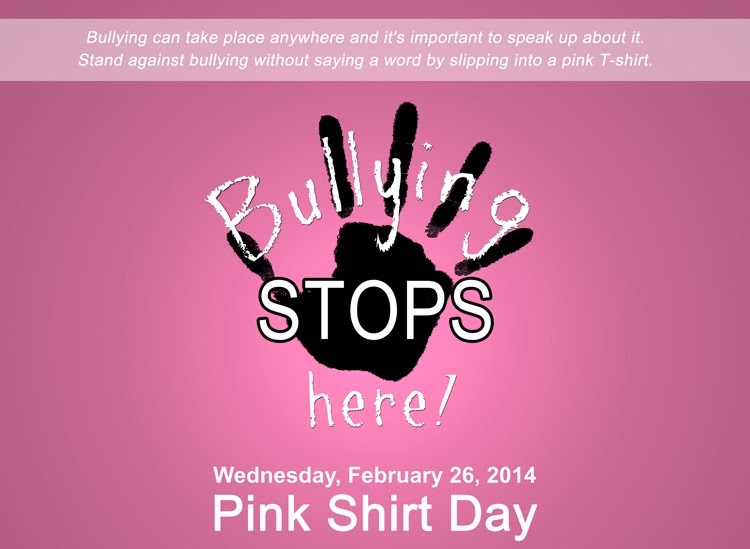 Pinks Shirt Day funds collected Feb24th-Feb25th | ! *PurpleMoon Creations* ! Please download these pictures to your hard drive to zoom in. Luckily we are receiving many donations and the screen shots are getting long! we are very close to L$30k!